Lot Size: 0.02 Acres / 1036 Sq. Ft. Directions:I5, Tacoma dome exit, L at 26th, R at Pacific, L on 25th, R on Yakima Ct. ( not Yakima St.) Take 1st left and park in grassy/ rock area. SchoolsClick map icons below to view information for schools near 2416 Yakima Ct Tacoma, WA 98405. Tacoma Real Estate at 2416 Yakima Ct Tacoma, WA 98405. Description: The real estate listing at 2416 Yakima Ct Tacoma, WA 98405 with the MLS# 1409923 has been on the Tacoma market for 68 days. This property located in the New Tacoma subdivision is currently listed for $279,950. 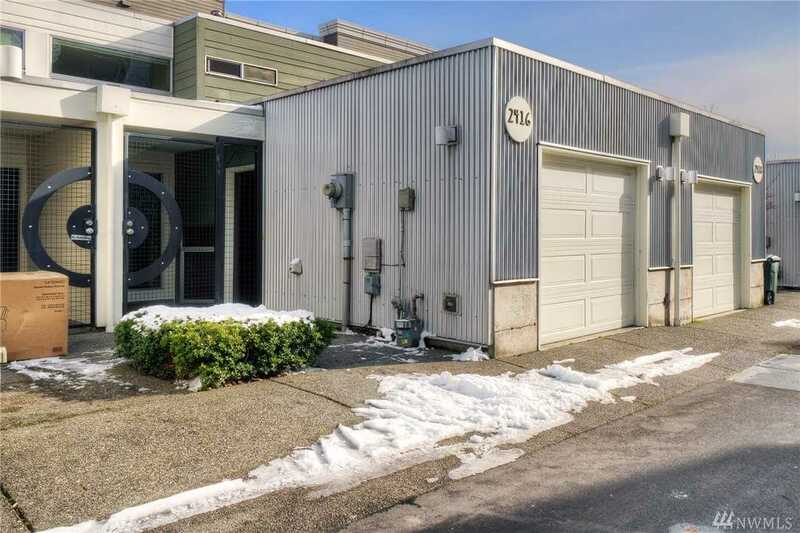 You are currently viewing the property details of the NWMLS listing at 2416 Yakima Ct Tacoma, WA 98405, which features 2 bedrooms and 2 bathrooms, and has approximately 1068 sq.ft. of living area.